16x Texture Packs | Surviving Minecraft, Minecraft Adventures! 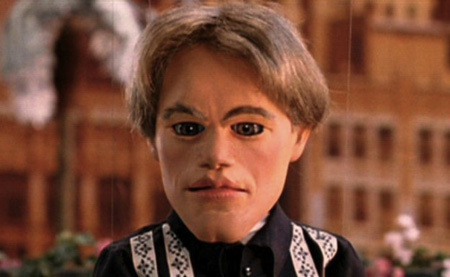 Matt Damon! If you love Matt Damon, and I do mean LOVE Matt Damon, then you need the Matt Damon minecraft texture pack. You need it like you need air, water – and Matt Damon. From a Matt Damon splash screen to a Matt Damon inventory bar, this texture pack will make 90’s kids go wild. This entry was posted in 16x Texture Packs and tagged 90's minecraft, matt damon in minecraft on January 9, 2013 by Hope. 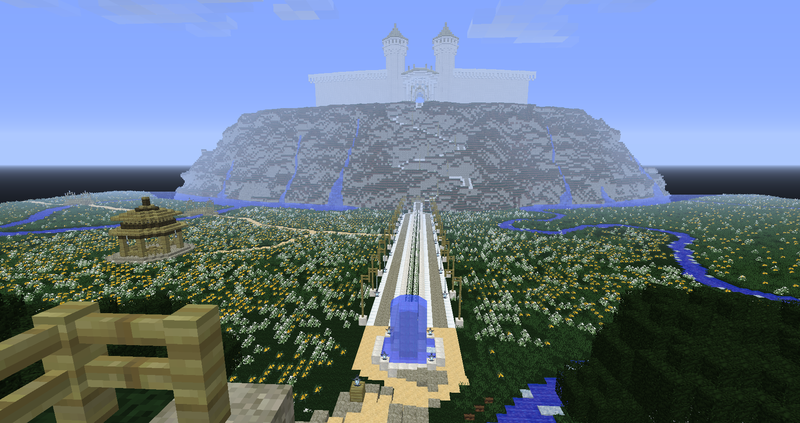 Created by the Minecraft Middle-Earth Adventure Team, this is aserious minecraft adventure and survival map. Serious business. 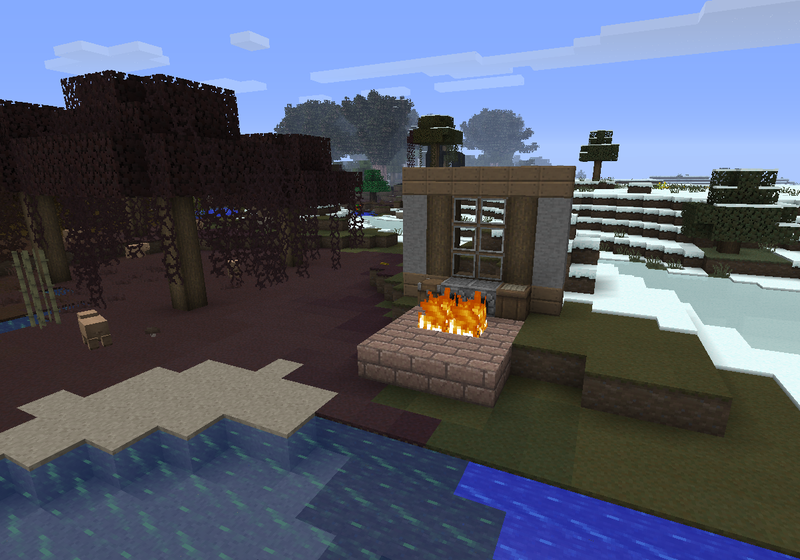 It’s such serious business that it comes with an entirely separate (hand drawn, LOTR style) map and a texture pack. It’s also a huge download. If you’re sick of little tiny minecraft survival maps with a few blocks of dirt to play with, then this is a map you must play. This entry was posted in 16x Texture Packs, Adventure Maps, Minecraft World Save Files, Survival Maps on March 6, 2012 by Hope. 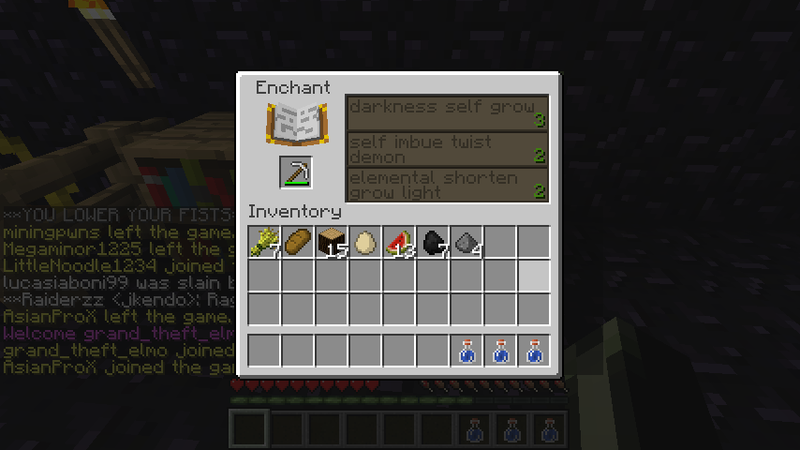 This is a blazingly simple and wonderful texture pack that changes the minecraft enchantment galactic alphabet into English, so you can read what the enchantments say before you invest 50 levels into a diamond pickaxe of wet blanketry or similar. 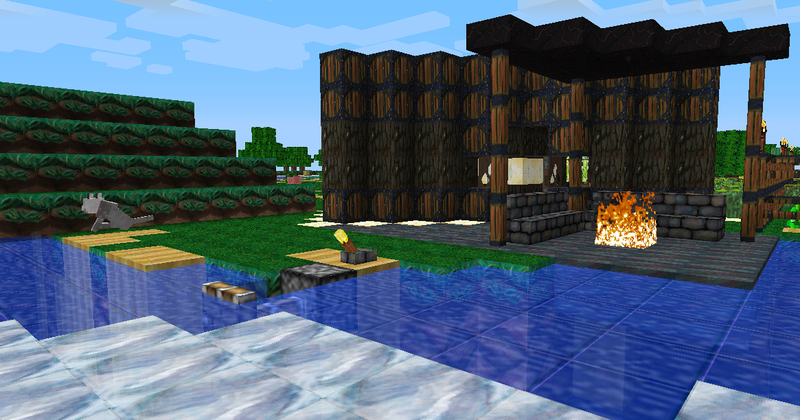 This entry was posted in 16x Texture Packs on November 23, 2011 by Hope. You know what would potentially be quite awesome? Hand painted texture packs. I’ve reviewed a rather good one called Ovo’s Rustic Pack in the past, but this is another one – an entirely separate one and it’s going to get its own review. 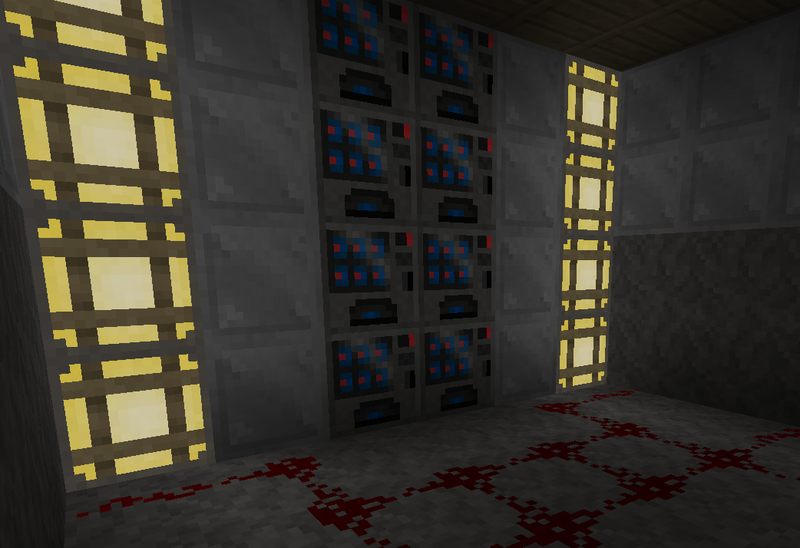 SRD’s HD Hand Painted Texture Pack is rather a hit and miss texture pack. The hits will blow your mind with their originality, the misses will make you screw up your face in a way that is frankly quite dangerous. If the wind changes, all our careers as international supermodels are over. This entry was posted in 16x Texture Packs, HD Texture Packs on August 8, 2011 by Hope. Minecraft texture packs based on other video games have a tendency to be, how do you say, less than stellar, but this Minecraft texture pack based on Final Fantasy VI is actually a great texture pack with a lot of depth and ambiance. This entry was posted in 16x Texture Packs, Texture Packs on July 13, 2011 by Hope. A new approach to an old style of Minecrafting, Kabpack takes the old default textures and makes them new in exciting and visually appealing ways. No longer will your eyes hate your life because every texture looks like someone took something decent and pixellated it until it gave them the codes to the safe. 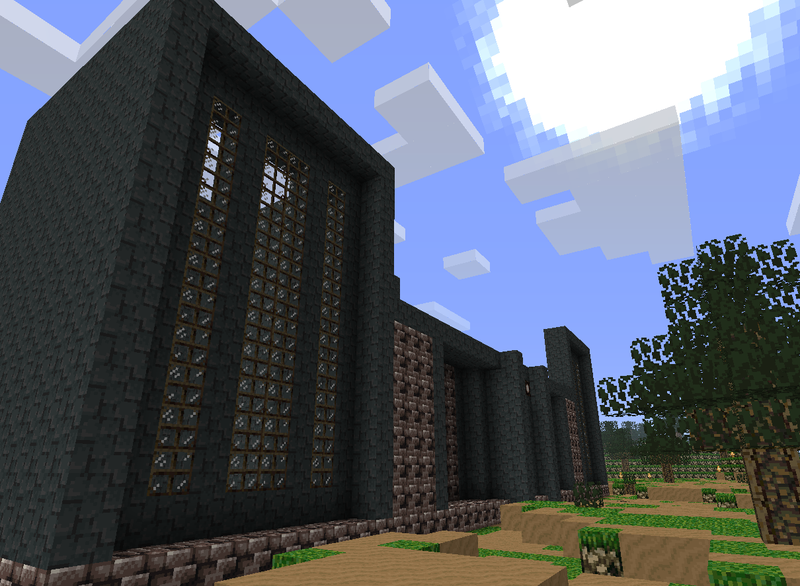 This entry was posted in 16x Texture Packs, Texture Packs on July 7, 2011 by Hope.